Baile Homorod is a bathing resort center located in the Valley of Homorod Mare River. 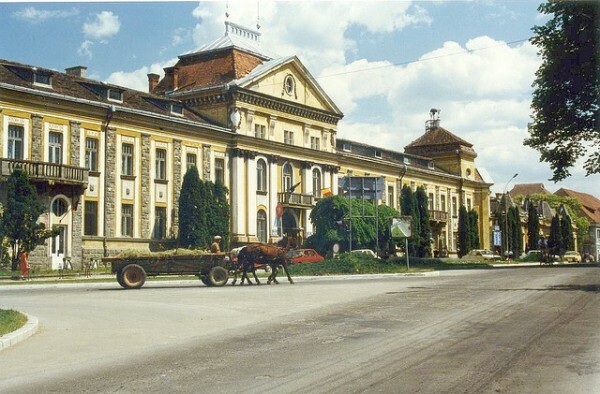 You can find this location on the DN13A national road which connects Odorheiu Secuiest to Miercurea Ciuc. The town is located at an altitude of about 750 meters with a typical subalpine microclimate. Baile Homorod has a whole set of bathing resorts with mineral water and several springs such as Maria, Homoradi, Fenyves, Lobogo and many others. The waters are rich in minerals like manganese, bromine and lithium which are used as therapeutic cures and drinking water. From an historic point of view it is said that the baths and resorts were exploited and developed during the time of the Roman period. The waters of Baile Homorod are well known for treating post-surgical complications. At the resorts of Baile Homorod not only your body can be refreshed but this beautiful location is also recreational to the mind and the spirit. You can visit the ruins of Foldvar, an old Roman castle from the 2nd century BC. Not far from here you will find the ruins of another Roman fort dating back to the same time but this one is declared as an archeological reserve. The region is visited not only for its sights. There is a beginner’s ski course as well called Partia de schi Lobogo with a relatively low altitude. We also recommend you to visit the church of Count Lazar Janos built in 1765. At the entrance of the building there is a wooden sculpture representing a monk which is the most significant exhibit of the church. Depending on your budget and need you can choose from several kinds of accommodation options. 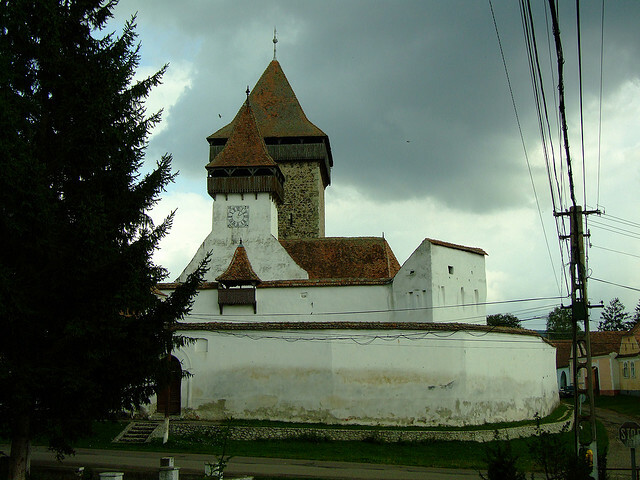 You can stay at the town of Miercuriea Ciuc or Odorheiu Secuiesc which are only a few kilometers from Baile Homorod. The resort offers accommodation to approximately 4000 people. There is also a conference room. The town has a two star hotel with a bar and restaurant. You can also rent out a private villa. As it was mentioned above one of the most important sites of Baile Homorod are the ruins of Foldvar located on the Laz, close to the ancient Roman road. It has been determined that the ruins are the remains of a Roman fort measuring 36×36 meters. Only 200 meters far from these ruins you can visit the remains of another Roman fort measuring 23×15 meters which dates back to the 2nd century. 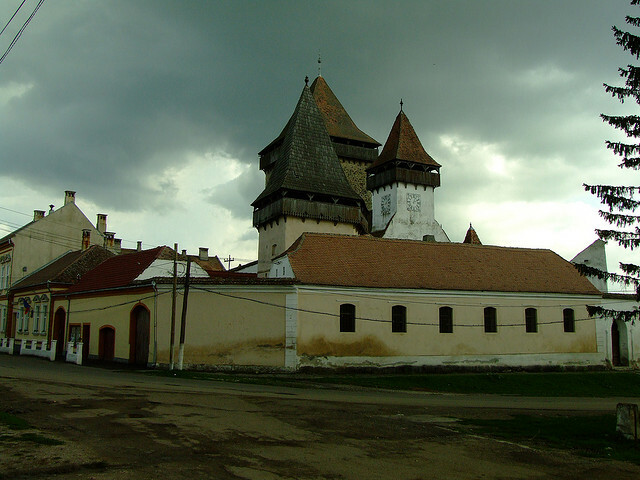 Both sites are declared as archeological reserves conform to the register of monuments of Harghita.